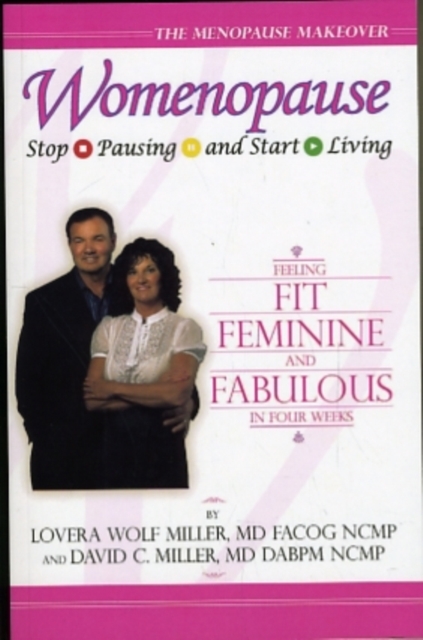 The prospect of menopause may strike fear into even the most self-assured woman. Perimenopause and postmenopause encompass more than one-half of a woman's life and unnecessarily conjure visions of decline and demise. This title presents a fresh voice to the controversy of hormone therapy for menopausal symptoms.